We developed the client product to improve the ergonomic fit for riders of all sizes while also improving vibration reduction. Developing the product involved two teams of engineers and designers concurrently performing materials research and ergonomic design and prototyping. 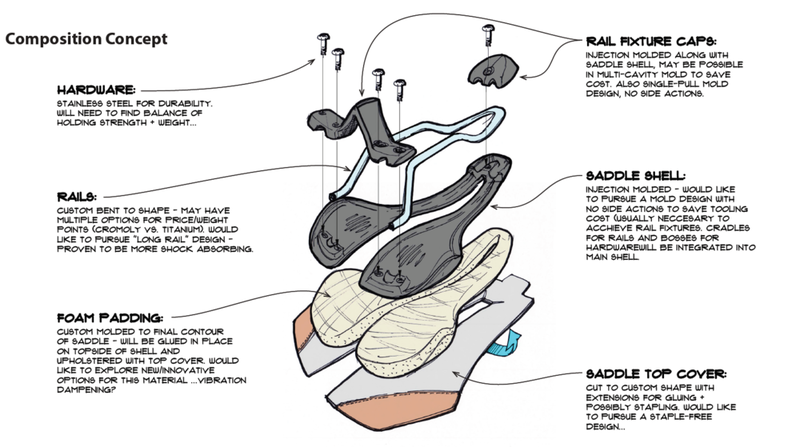 The design team started with an ergonomic competitive analysis of the top saddle designs as well as extensive user testing to identify flaws. We removed the frustrating user experience of getting sized before purchasing by allowing the user to adjust the width at any time, pre- or post-purchase. 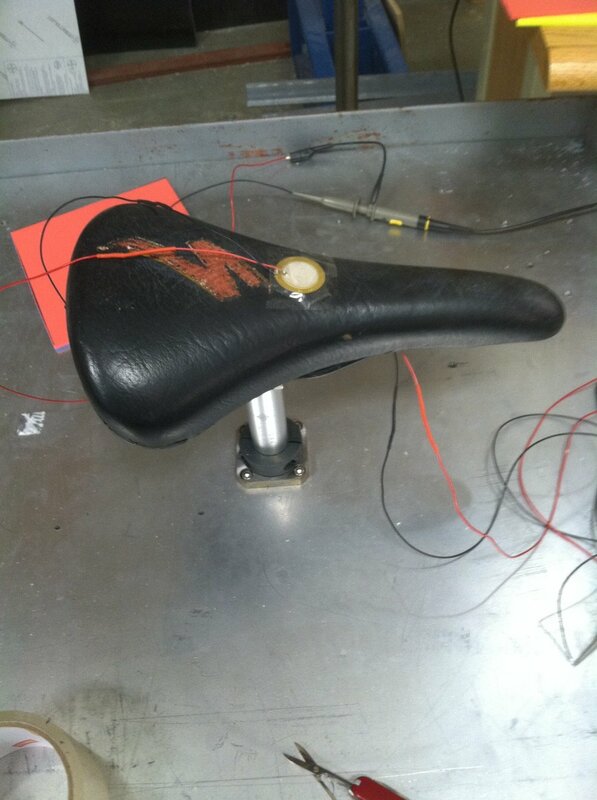 Maintaining an optimal saddle shape at any width adjustment proved to be a challenge, requiring three rounds of prototyping to fine-tune to our satisfaction. We built a small vacuum-forming tool and plug for the first prototype as a static shape to test the initial ergonomic design. The second prototype added in the width-adjustment feature, as well as the initial test for the unibody rail design. The third prototype consists of a 3D-printed aluminum unibody rail, SLS shell, and the proprietary combination of vibration reduction materials – finally combining all aspects of the project into a finished product. 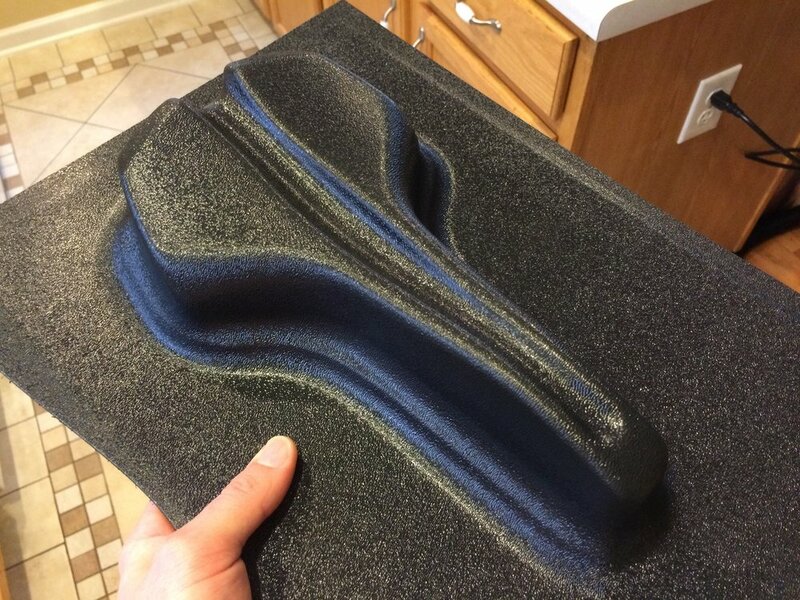 Not only did Trig develop a breakthrough ergonomic saddle design, but we also built fully functional and aesthetic pre-production prototypes for use in testing and initial sales presentations. The client has been able to use our deliverables for detailed manufacturing quotes, marketing collateral, and media events.